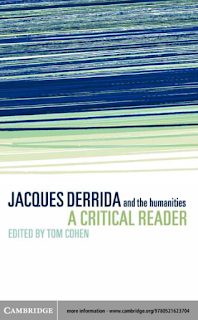 Free to download - "Jacques Derrida and the Humanities"
I've just found a free copy of "Jacques Derrida and the Humanities: A Critical Reader" edited by Tom Cohen. This is certainly a great opportunity for all the Derrida's fans and followers. To download follow this LINK or click on the cover picture. 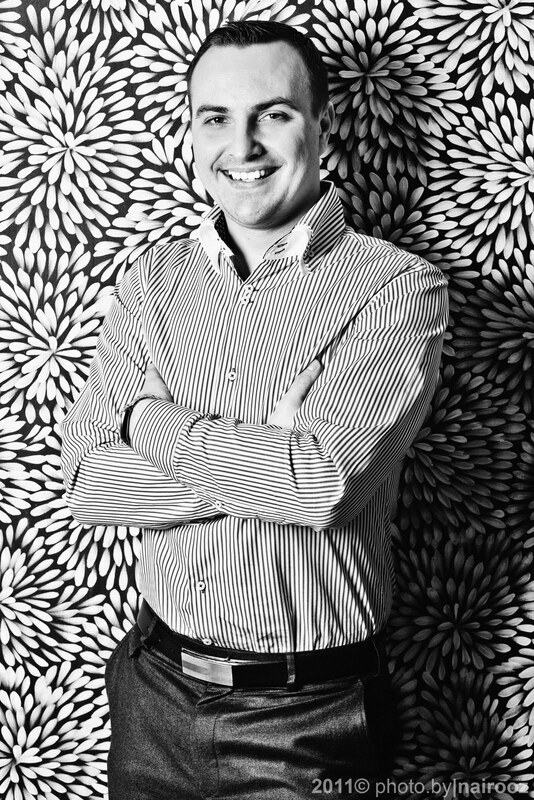 "The work of Jacques Derrida has transformed our understanding of a range of disciplines in the humanities through its questioning of some of the basic tenets of Western metaphysics. This volume is a trans-disciplinary collection dedicated to his work; the assembled contributions – on law, literature, ethics, history, gender, politics and psychoanalysis, among others– constitute an investigation of the role of Derrida’s work within the field of humanities, present and future. The volume is distinguished by work on some of his most recent writings, and contains Derrida’s own address on “the future of the humanities.” In addition to its pedagogic interest, this collection of essays attempts to respond to the question: what might be the relation of Derrida, or “deconstruction,” to the future of the humanities. The volume presents the most sustained examples yet of deconstruction in its current phase – as well as its possible future."